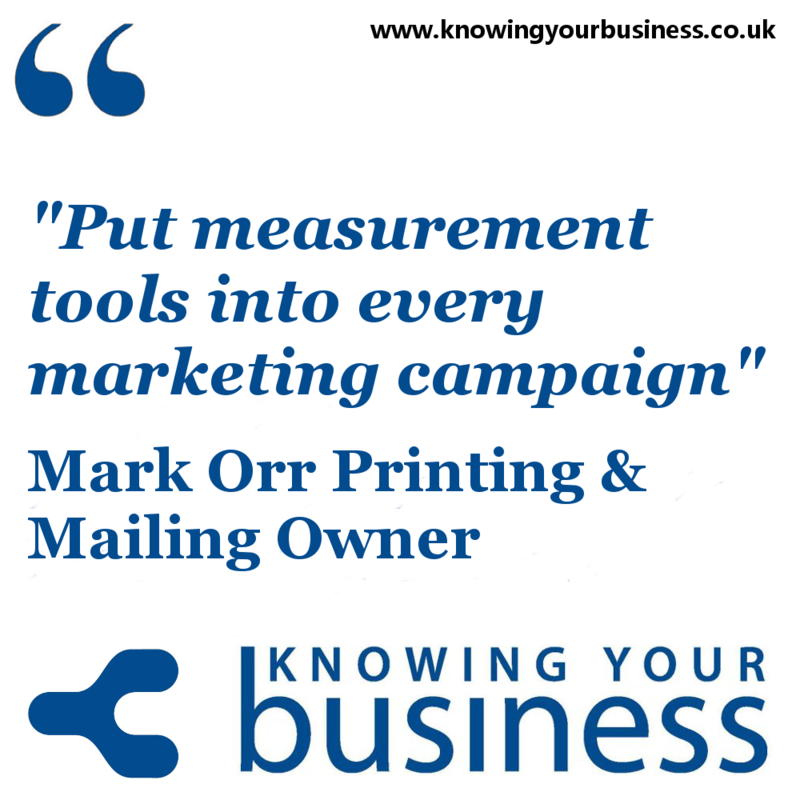 Knowing Your Business talk to Printing and Mailing Owner Mark Orr about marketing. Known to his customers as the Print Marketing Mentor. 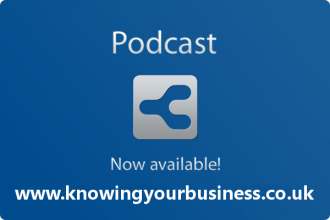 The passion to help businesses owners develop the right message came across loud and clear in this interview. One of the things Mark talked about today was his Six Simple Steps to Success in Marketing Your Business. He calls it P.A.Y.D.A.Y. In this little 2:13 second snippet Joy asks Mark has printing changed as we’ve gone more digital? 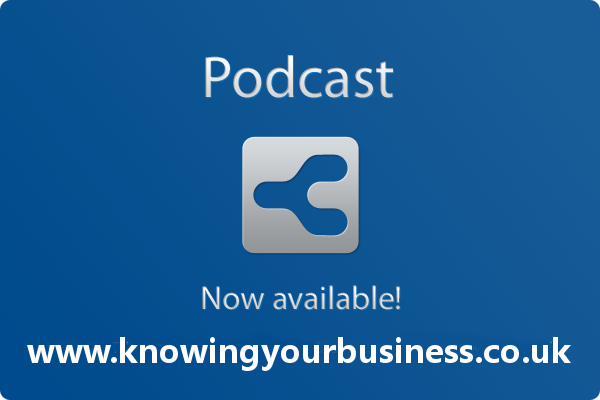 This little 1:17 second snippet highlights the value of taking good marketing advice. 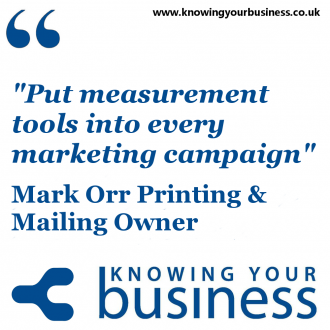 Mark gave us a super tip when measuring your marketing activities in this 1:15 second snippet.